Redbreast 21 Year Old is the finest representation of the signature Redbreast sherry style - it is the oldest and richest permanent expression available. 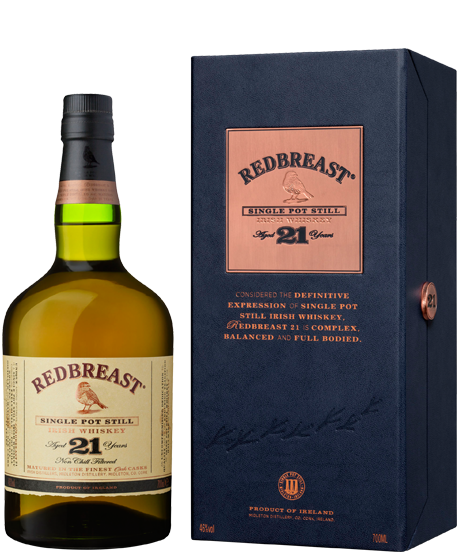 The 21 year ageing process introduces new levels of depth, flavour and taste to create an inherently complex and ultimately, rewarding whiskey. 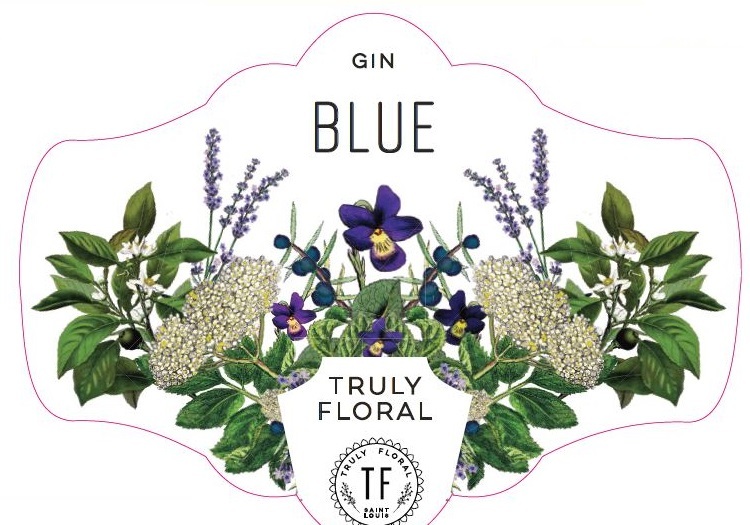 Locally crafted and distilled from the finest grains then blended with the finest natural essential extracts including violet, lavender, juniper, elderflower, geranium, orange blossom, jasmine, and honey. A couple of weeks back we highlighted an article featuring what could be the world's greatest food and wine pairing “Champagne and French Fries”. If you don't believe us or Mike Pomranz of Food and Wine Magazine come taste for yourself. On Saturday February 9th from 11-2pm we will have a tasting featuring one of our favorite Champagne houses Louis Roederer and as many fries as we can possibly make. A rich and dense red with lots of juicy fruit that delivers chocolate and spice. Full body, round and flavorful. This becomes more refined and focused each year. This wine comes from Napa Valley's most hallowed ground, the Oakville AVA. Oakville is home to Napa's most esteemed Vineyards and Wineries, boasting the likes of Screaming Eagle, Opus One, Silver Oak, Plumpjack, Far Niente and of course the one that started it all Robert Mondavi. 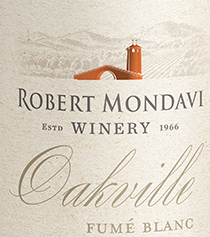 The Mondavi Oakville wines have always flown a bit under the radar and to our taste represents one of the best values in wine. These wines are primarily sourced from the famed To Kalon Vineyard, and deliver about 95% of the quality while selling only for a fraction of the price. Ripe blackcurrant compote, rhubarb, ivy, bark, herbs and vanilla. Full-bodied with very polished, refined tannins and some real complexity to the dark, mineral-laden fruit. Drink in 2021. 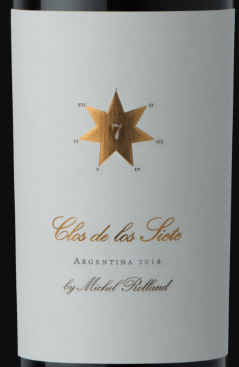 A blend of 79% Sauvignon Blanc and 21% Sémillon largely fermented in 60-gallon French oak barrels, this is a well-integrated and substantial offering of sublime texture, length and complexity. A jasmine aromas rides atop fresh, vibrant layers of Meyer lemon and nectarine, with a stony mineral element persistent on the finish. 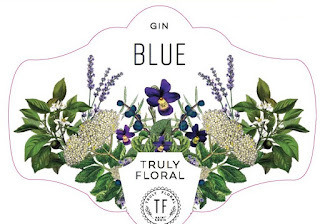 Rich and opulent, offering a mix of honeysuckle, candied ginger peel and lemon verbena flavors on a smooth and crisp body. Strikes a terrific balance and finishes with plenty of spice and zest. Every fingerprint is unique. The same is true for every barrel of bourbon. 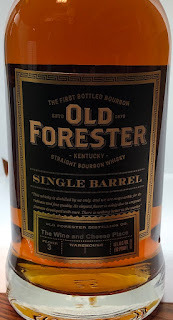 Old Forester Single Barrel is bottle from one individual barrel, so there is no other bourbon exactly like it. 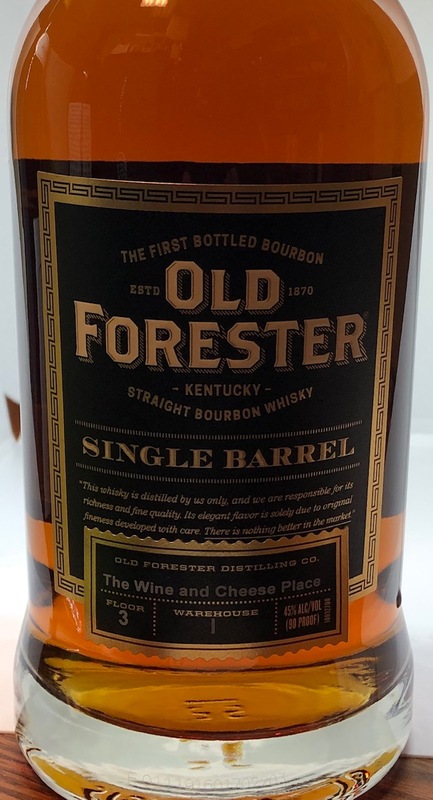 Old Forester Single Barrel is crafted using the time-honored methods established over 140 years ago. Each Old Forester Single Barrel selection is a unique expression of Old Forester, with a distinct flavor and aroma. 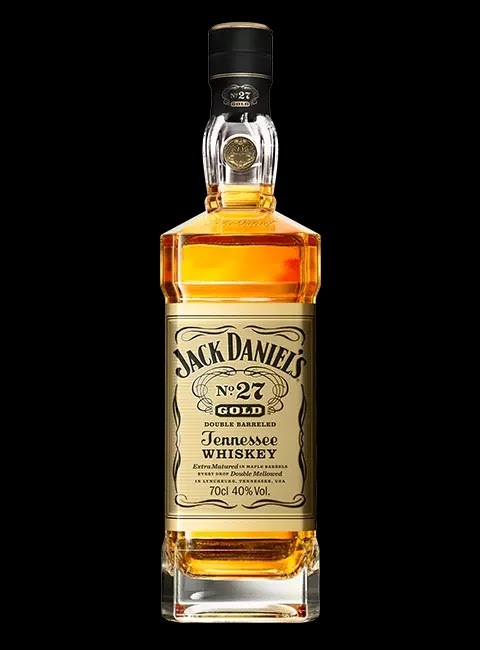 Bottled at 90 proof, with a rich, robust bourbon profile, Single Barrel offers a truly one of a kind taste experience. 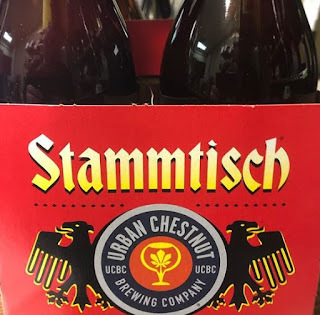 The 2019 vintage of Sucaba is here! As always, this latest vintage delivers big, boozy bourbon and American oak aromas combine with soft chocolate malt undertones. Complex malt flavors are framed in oak with hints of dark chocolate, vanilla, toasted coconut and a touch of dark cherry. Sucaba is a one-of-a-kind sipping experience. 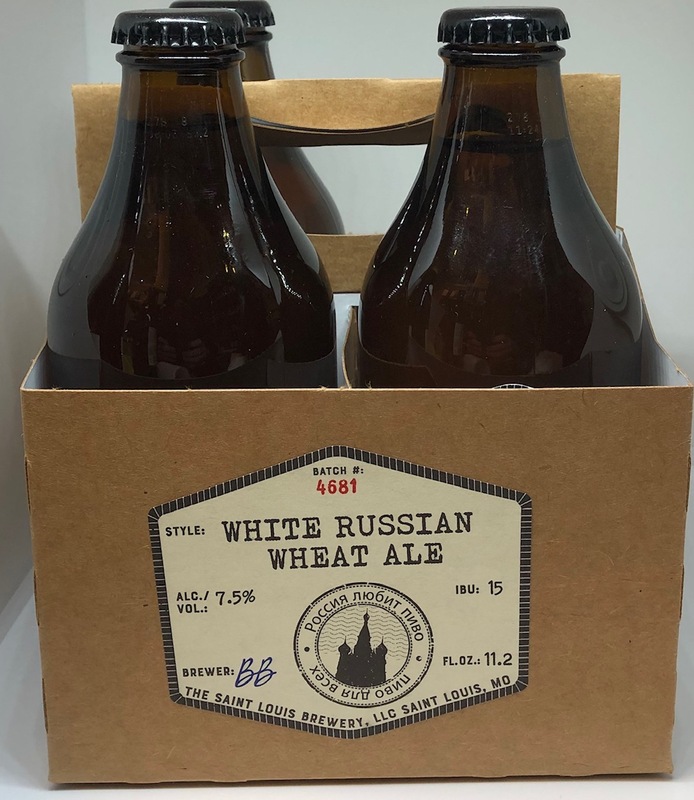 It is a beer built to last, and one that will reward careful cellaring for years to come. We highly recommend counting the years with an abacus. We all start from somewhere. There is that one beer that makes you realize the world of beer is bigger than you ever thought or maybe you're just looking for something to crush. 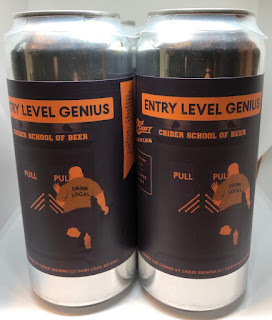 Sometimes the most simple beers are the most genius. Matured in the finest American oak ex-bourbon cask, this Speyburn Companion Cask celebrates the lasting connection between Speyside and Kentucky. 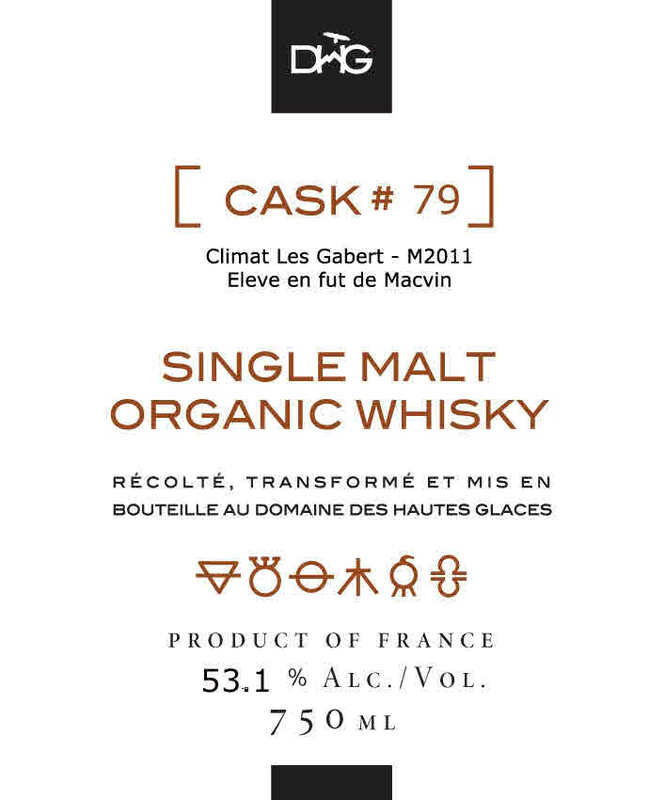 The resulting Single Malt Scotch Whisky is light gold in colour with notes of sweet vanilla and citrus fruits. Rosalie taps into our brewery’s family winemaking roots, using local wine grapes to create a delicious one-of-a-kind beer rosé with bright fruit flavors and luscious acidity. 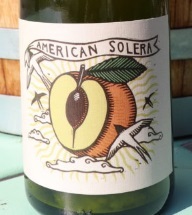 Rosalie is co-fermented with Chardonnay and other wine grape varieties harvested just miles from the brewery. We also incorporate a dash of hibiscus flower to achieve a brilliant color. 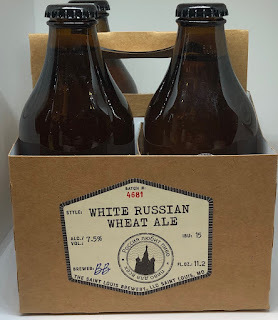 Ale brewed with lactose and vanilla. Product of FranceThe Domaine's single malts are all designed and produced "from the ground to the whiskey", and on this path, each of our choices is determined by our vision of the terroir: by relying on a reinterpretation of local know-how, we seek to create single malt that magnify all the richness and aromatic character of the cereals of our mountains. We work different cereals, the traditional cereal barley of Scottish whiskey, and rye, used in North America (Rye whiskey). These cereals, grown in organic agriculture by the estate's associates, are then processed, brewed and then double distilled in our small iron stills. The distillates are then worked white or put in French oak barrels and kept in the privacy of our cellars so that they round off, thicken, become more complex and walk quietly towards the best of themselves. "...an international collaboration brewed around the world by Thiriez, Block 3, Wildflower, Strange, Deep Dark Wood, Pit Caribou, Cloudwater, Alerfarm, and J. Kemker. 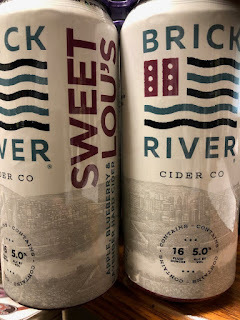 The recipe was determined by the Saison, Bière De Garde, & Farmhouse Ale Appreciation Society"
Hopped with Hallertau Blanc and Mouteuka, this pale farmhouse ale was feremented and aged in our oak tanks to build complexity and a touch of acidity. 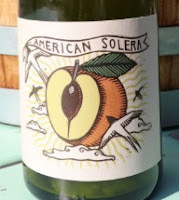 Oak aged Farmhouse ale refermented with apricots. 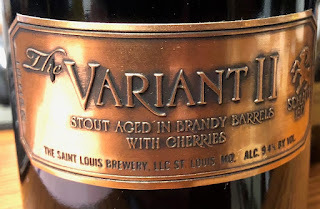 Two year Old Spontaneous Ale aged in oak barrels with fruit added. Introducing the first hemp-infused malt beverage. Valentine's Day is fast approaching, we have your Champagne needs covered. Join us this Saturday from 11-2pm for our French Fry and Champagne Tasting. The 2008 Dom Pérignon is fabulous, but quite remarkably, it was even more open when I tasted it a year ago. Bright, focused and crystalline in its precision, the 2008 is going to need a number of years before it is at its best. Lemon peel, white flowers, mint and white pepper give the 2008 its chiseled, bright profile. Several recent bottles have all been magnificent. What I admire most about the 2008 is the way it shows all the focus, translucence and energy that is such a signature of the year, and yet it is also remarkably deep and vertical. In other words, the 2008 is a Champagne that plays in three dimensions. The finest release of this iconic cuvée since the 1996 vintage, the 2008 Dom Pérignon wafts from the glass with an incipiently complex bouquet of Meyer lemon, green apple, dried white flowers and oyster shell, with only subtle hints of the smoky, autolytic aromas that have been such a prominent signature of recent releases. On the palate, the wine is medium to full-bodied, deep and complete, its notable flesh and amplitude controlled by incisive acids, with a youthfully exuberant but elegant mousse and a long, beautifully delineated finish. Considering the sheer size of this cuvée, it's a remarkable achievement and a fitting release with which to conclude Richard Geoffroy's tenure as chef de cave. Given the 2008's intensity and balance, I suspect purists will be anticipating later disgorgements with lower dosage and more time on the lees with particular enthusiasm. Tasted three times, with consistent results. There's power to this graceful Champagne, with the vivid acidity swathed in a fine, creamy mousse and flavors of toasted brioche, kumquat, pastry cream, candied ginger and poached plum that dance across the palate. An underpinning of smoky mineral gains momentum on the lasting finish. Drink now through 2033. One of the great Champagnes both for its richness and its longevity, this latest incarnation is superb. The wine's richness is linked to the ripe fruit and the dominance of Pinot Noir in the blend. It also shines in the perfect balance between the texture, the minerality and the integration of the fruit. It can be enjoyed now, but it will be better from 2020 and then for many years to come. This rum represents the distinctively flavorful and aromatic style that made Jamaica rum famous in the late 19th and early 20th century. Containing only Wedderburn and Plummer pot still distillates, famous for their notes of exotic fruits and spice, it delivers a tour de force of flavour and complexity that historically made Jamaica rum a cornerstone of many classic drinks. The mark of Smith & Cross traces its lineage to 1788 as one of England’s oldest producers of sugar and spirits. Over time, the firm and its partners became prominent handlers of Jamaica Rum, with extensive underground cellars along the river Thames.